Future plans to cut antibiotic use means we must focus more on enhancing the calf’s natural defences, while providing better nutrition and better environment. The single most important area for change is putting a sound colostrum protocol in place for every calf. 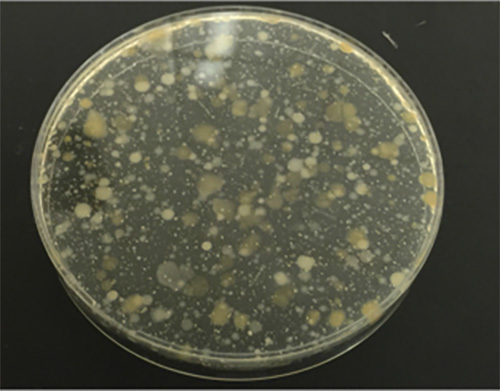 Colostrum hygiene is a major area for improvement. Some ‘fresh’ colostrum left standing for just 2 hours could have a bacterial count as high as 230,000,000 cfu/ml! Flooding a new born calf with dirty colostrum could damage it for life. A sample of “fresh colostrum” - 3,600,000 cfu/ml! The Store & Thaw colostrum management system provides all the tools for collection, storage and thawing frozen colostrum, so the job can be carried out quickly and efficiently in a timely manner. The kit includes advice on hygienic harvesting, filling storage bags, and a dedicated thermostatically controlled water bath for a rapid thaw. A well fed calf is a healthy calf. Ad lib warm milk, as Nature intended, gives calves a head start in fighting disease. 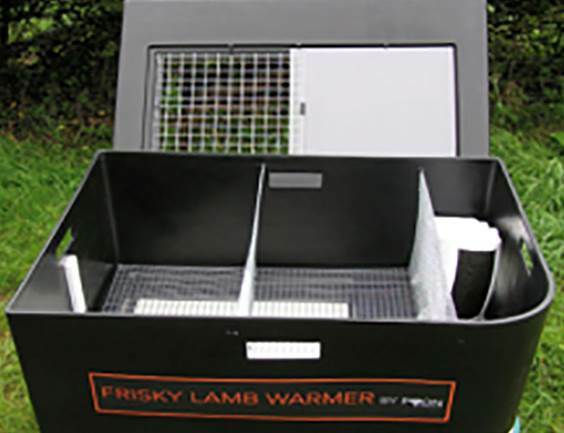 Over 2 years the Heatwave Milkwarmer is now well proven to give calves, lambs and goat kids a quick healthy start, at minimal cost. A major step forward in hygienic calf housing CALF IGLOOs & VERANDAS allow a fresh air environment while keeping out the draught. Perfect for UK weather conditions, this system allows small batches of up to 15 calves to be reared in a clean environment, and cleaned out mechanically, ready for the next batch. Mer info på vår nettside.